Photography has a unique relationship to chance. Anyone who has wielded a camera has taken a picture ruined by an ill-timed blink or enhanced by an unexpected gesture or expression. 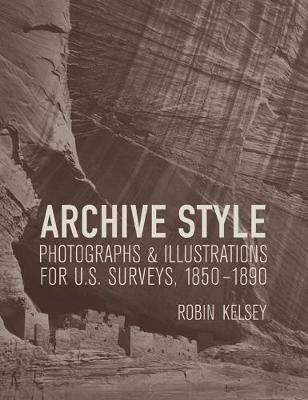 Although this proneness to chance may amuse the casual photographer, Robin Kelsey points out that historically it has been a mixed blessing for those seeking to make photographic art. On the one hand, it has weakened the bond between maker and picture, calling into question what a photograph can be said to say. On the other hand, it has given photography an extraordinary capacity to represent the unpredictable dynamism of modern life. 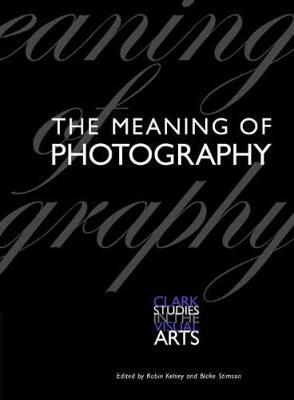 By delving into these matters, Photography and the Art of Chance transforms our understanding of photography and the work of some of its most brilliant practitioners. The effort to make photographic art has involved a call and response across generations. 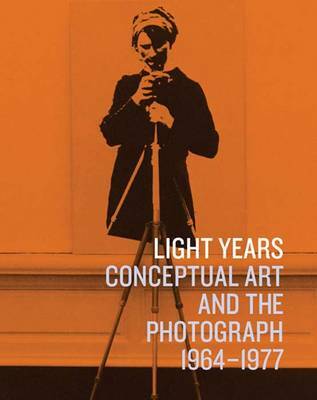 From the introduction of photography in 1839 to the end of the analog era, practitioners such as William Henry Fox Talbot, Julia Margaret Cameron, Alfred Stieglitz, Frederick Sommer, and John Baldessari built upon and critiqued one another's work in their struggle to reconcile aesthetic aspiration and mechanical process. The root problem was the technology's indifference, its insistence on giving a bucket the same attention as a bishop and capturing whatever wandered before the lens. Could such an automatic mechanism accommodate imagination? Could it make art? 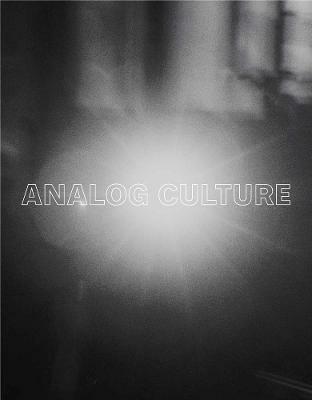 Photography and the Art of Chance reveals how daring innovators expanded the aesthetic limits of photography to create art for a modern world. Buy Photography and the Art of Chance by Robin Kelsey from Australia's Online Independent Bookstore, Boomerang Books.